An industry leader in all aspects of pool and spa maintenance, Poolmart offers the latest advances in water chemistry, as well as modern pool equipment of the highest quality. The company specialises in a range of pool and spa maintenance products and services, including water testing and chemical management, problem solving and diagnosis, monthly servicing and service calls, sand and cartridge filters, salt chlorinators, automatic cleaning systems, heat pumps, gas and solar heating, pool blankets and led lighting. 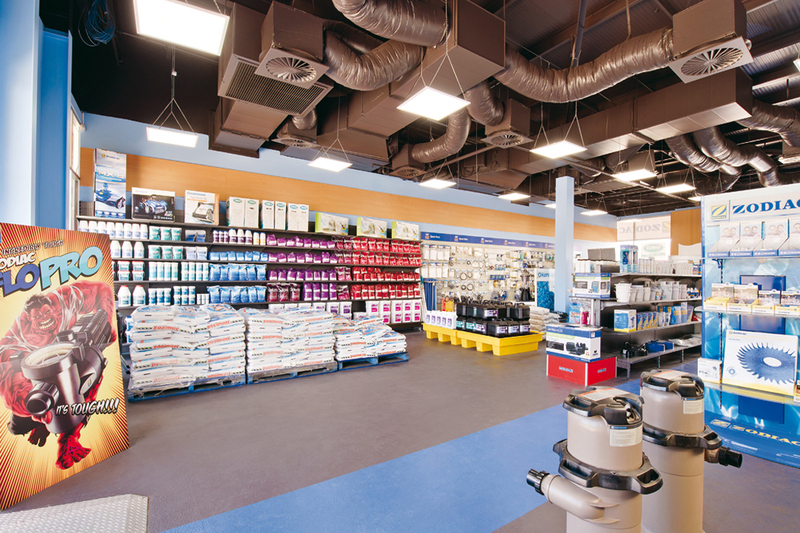 Since opening its first store in Leeming in 2001, Poolmart has cultivated a reputation for top-quality service and has expanded its business throughout Western Australia. 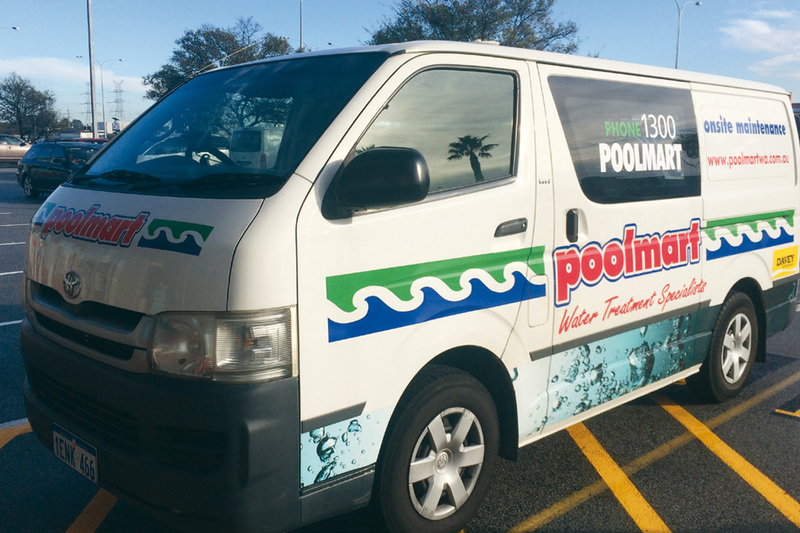 offering onsite pool services, Poolmart has six stores in Leeming, Success, Baldivis, Rockingham, Warnbro and Mandurah. Taking the stress out of pool maintenance, the company’s knowledgeable team provides tailored solutions for new and experienced pool owners. 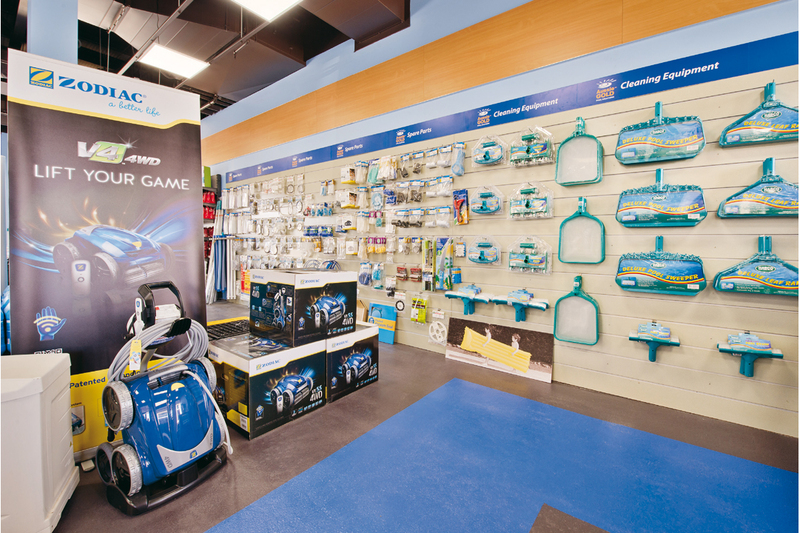 At the forefront of cutting-edge technology, Poolmart stocks a huge range of water-saving devices that are both cost-effective and good for the environment. a well-selected device can save you up to 90 per cent off the cost of running your pool. Offering the latest in computerised water-analysis software, Poolmart can make sure your water is balanced to Australian standards and safe for your family year-round. When you take a water sample to one of the company’s locations, the required chemicals can be provided and a corrective maintenance procedure can be explained in a straightforward step-by-step format. If you’re looking for an efficient and reliable product to solve a problem or reduce your running costs, look no further than Poolmart, the pool aftercare specialists.